Titanic Myth vs Fact - Do you know the real Titanic Museum Attraction? 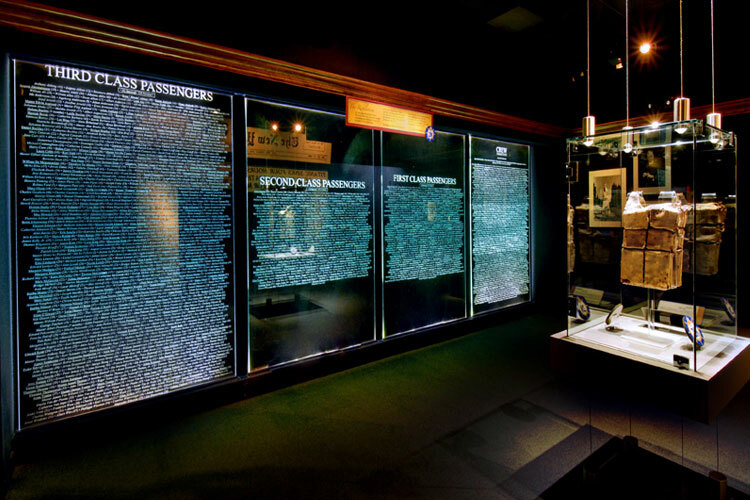 MYTH BUSTERS: DO YOU KNOW THE REAL TITANIC MUSEUM ATTRACTION? 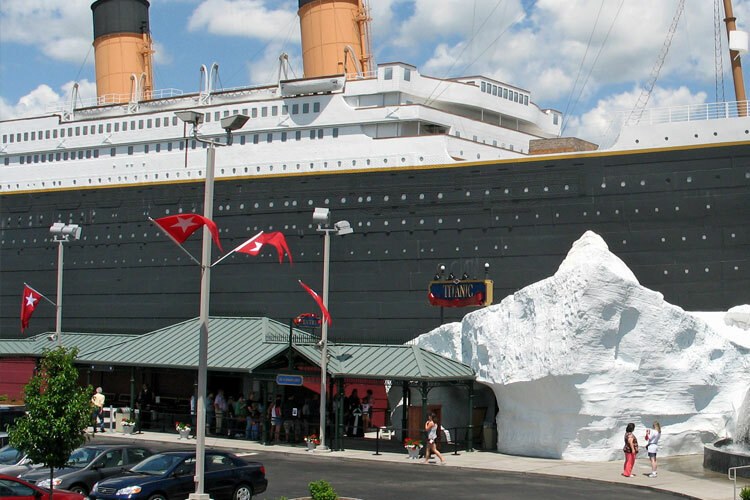 Myth: The Titanic Museum Attraction in Branson is probably just another boring museum. Fact: Absolutely not. 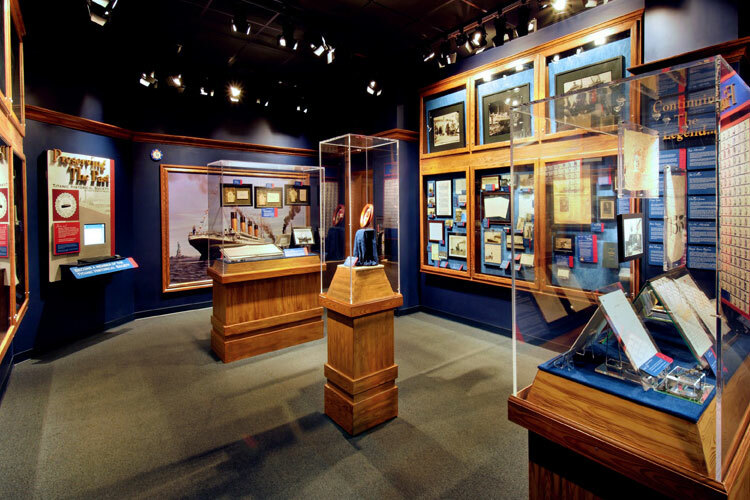 Endorsed by the world-famous Titanic Historical Society, Titanic Museum Attraction is an internationally recognized living museum that holds the largest display of Titanic artifacts anywhere. Myth: To get in, you must stand in long lines for hours. Fact: It’s true we’re busy, especially on weekends and holidays; however, advance tickets make it easy to reserve a guaranteed hourly entrance time. For More information, please call 800-381-7670. 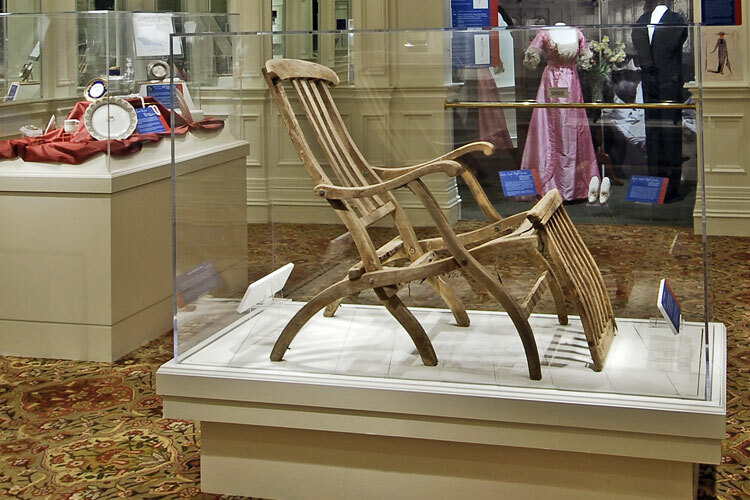 Myth: Some Titanic "artifacts" on display just have to be replicas. Fact: There are more than 400 genuine Titanic artifacts on display, valued above $4 million. They each hold documented evidence of provenance. 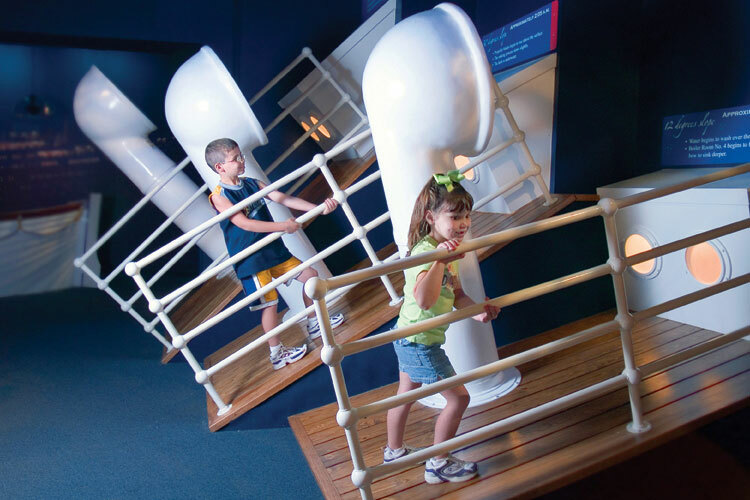 Myth: Kids won’t enjoy the Titanic Museum Attraction. Fact: Children five years and older are fascinated and really get it. They describe their museum experiences with words like "awesome," "fun," "cool" and "really cool." The museum attraction is a living classroom filled with hands-on opportunities that motivate, educate and inspire. Every child receives a special boarding pass profiling a youngster who actually sailed on Titanic a passenger who children can relate to. We even created a special audio tour just for kids that brings the Titanic story to life, and our on board Scavenger Hunt adds to the excitement. Myth: The outside is impressive, but the inside is probably disappointing. Fact: No one who tours our museum finds it disappointing. "Disney-like," "stunning," "elegant and inspiring – these are the words visitors use to describe the interior.